...It would probably look like this. 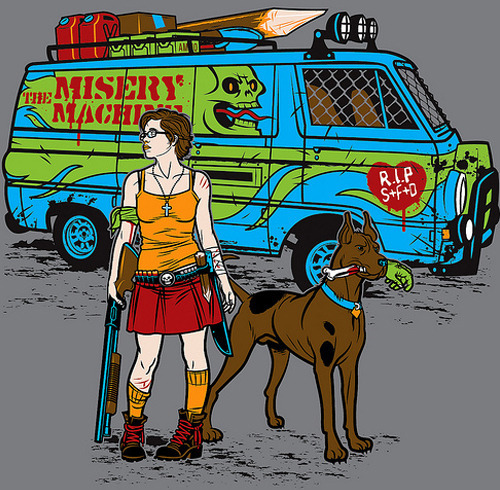 Seriously, someone make this for Left 4 Dead 2 now. It's totally possible. Ruh-Roh Shaggy...I hear a boomer! Page created in 0.2459 seconds.